But if you head away from the Front Range, you don’t always see the same trends. Some areas of Colorado are holding steady while other are losing residents. These changes and differences have important implications for local governments who rely on a steady tax base. Population changes also impact non-profits providing essential services and businesses looking for market efficiencies. 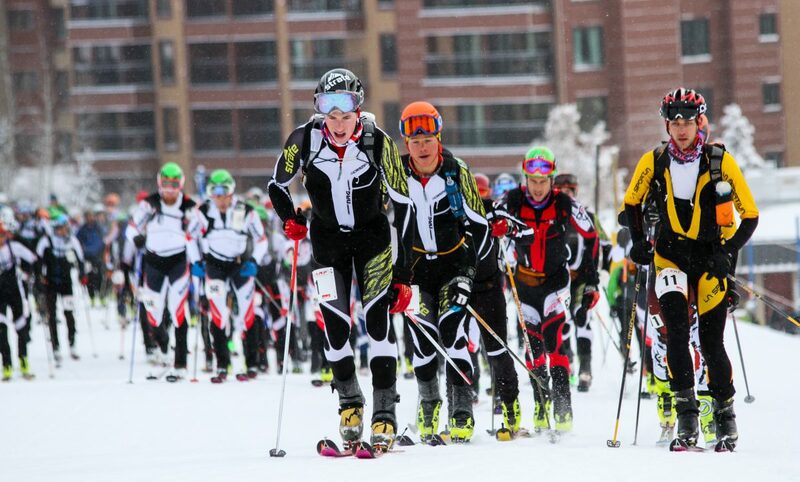 The Front Range is currently home to about 84% of all Coloradoans, a vast majority. But that hasn’t always been the case. 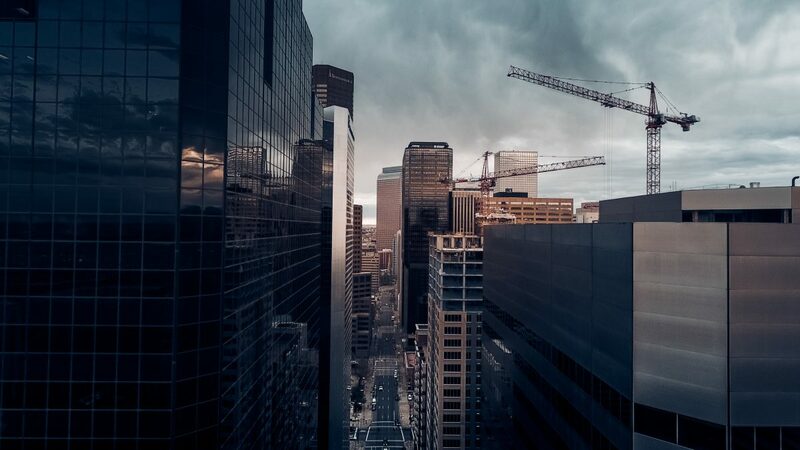 This blog will explore how Colorado has shifted from rural to urban over the hundred years between 1920 and 2020. In 1920, most of Colorado’s current counties were established (except for Broomfield County which was established in 2001). Also by this time, much of Colorado’s economy had transitioned away from the boom and bust hard-rock mining of the late 19th Century. Therefore, 1920 gives us a good starting point for tracking trends over time. 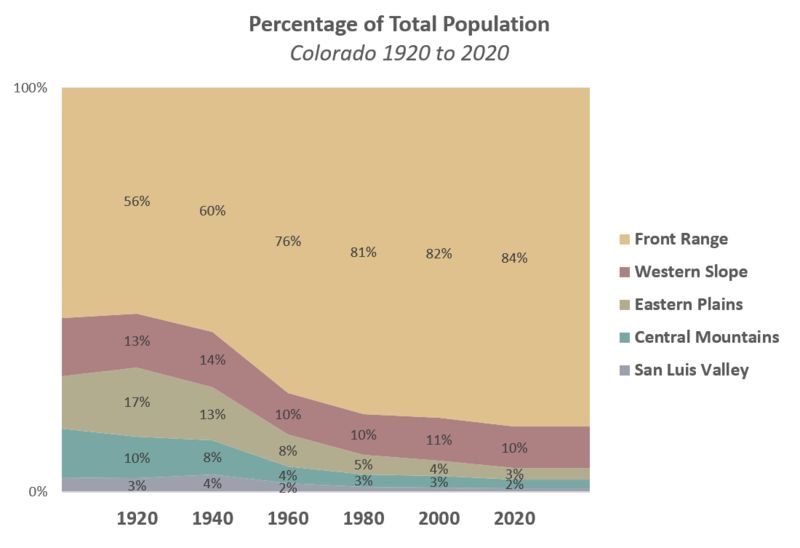 Just over half of Colorado’s population lived on the Front Range in 1920. The second most populated region was the sweeping Eastern Plains, home to 17 percent of the state’s population, mostly farming and ranching communities. The remaining quarter of Coloradoans of 1920 lived in the Central Mountains, Western Slope, or San Luis Valley. But the population balance across these regions would not last. The Eastern Plains were the first region to experience dramatic population changes, losing almost 14,000 residents between 1920 and 1940. But a handful of Eastern Plains counties kept or grew their populations, including Otero County (around La Junta), which was Colorado’s 8th most populated county in 1920. The Eastern Plains communities would continue to loose people, albeit at a slower rate, until the end of the 20th Century. The Central Mountain region experienced huge population loses from 1940 through 1960, losing 24,000 residents during those two decades. The counties of Huerfano (around Walsenburg) and Las Animas (around Trinidad) took the biggest hit, together losing more than 20,000 residents. Much of this loss was due to a rapidly declining coal industry. Many other counties in this region also lost residents, except for Lake County (around Leadville), which maintained its population during this time after huge population loses from the late 1800’s. The remote San Luis Valley has never been densely populated, but it did contribute about four percent of Colorado’s population in 1940. These days it’s less than one percent of the population. Alamosa County has seen the most growth in residents, and Saguache and Rio Grande counties have seen a little growth too. But growth here is nowhere near the growth rates seen in other regions, which is why the San Luis Valley is such a small percentage of the state’s population today. 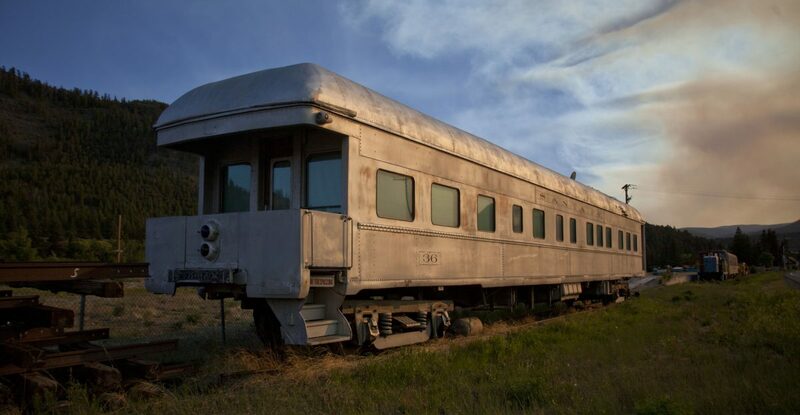 Train car abandoned in the San Luis Valley. 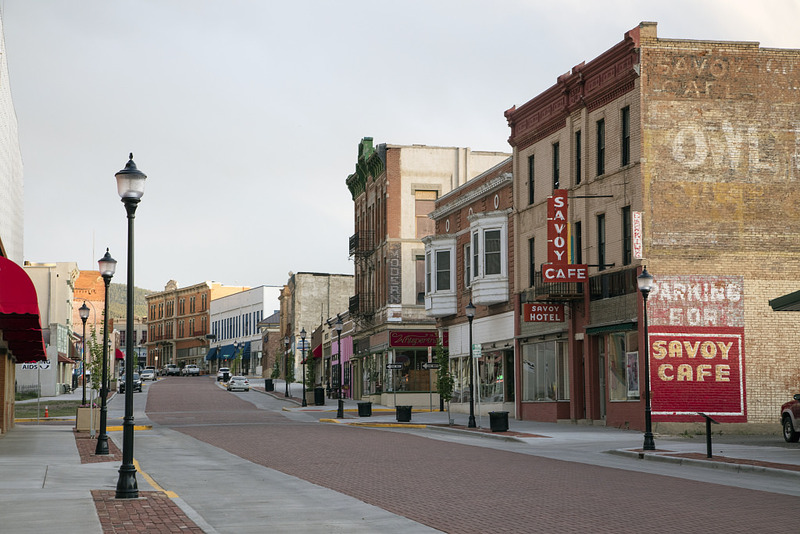 The Western Slope region saw dramatic growth from the 1960s through the 2000s, increasing by more than 280,000 residents in four decades. Leading in growth was Mesa County (around Grand Junction), which added more than 65,000 residents, followed by Eagle (around Vail), Garfield (around Glenwood Springs), La Plata (around Durango), and Summit (around Frisco) counties. Indeed, Eagle and Summit counties grew by 1,600% and 1,800% respectively in the past century. 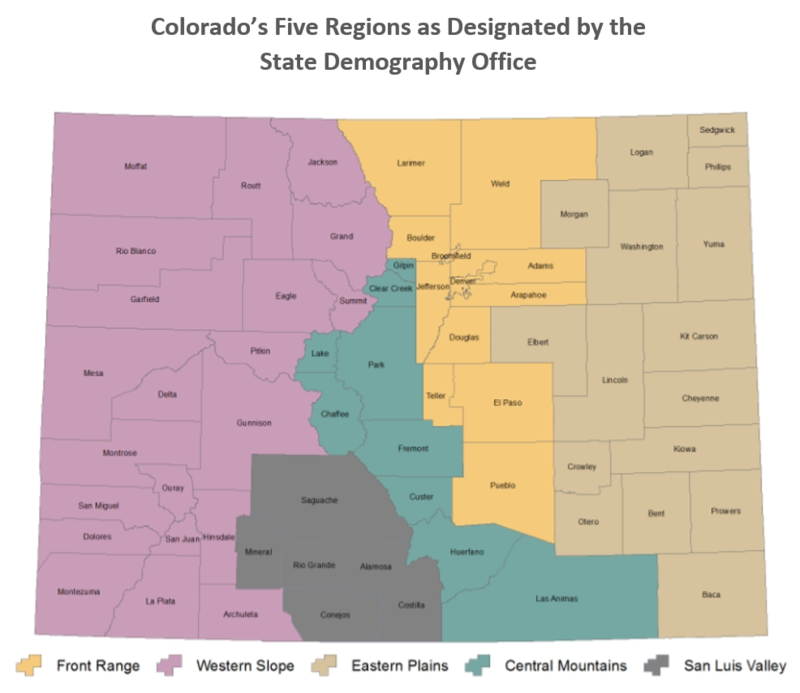 Even at this rapid rate of growth, the proportion of Coloradoans living in the Western Slope region remained about the same due to competing growth along the Front Range. Two words describe the population change in Colorado’s Front Range over the past century: “growth everywhere.” Denver and Pueblo counties tripled in size since 1920. Boulder and Larimer (around Fort Collins) counties grew by more than ten-fold. The Denver suburban counties of Adams, Jefferson, and Arapahoe all grew by about 40 times. In fact, growth in these three counties made up about one-third of the entire state’s population growth between 1920 and 2020. 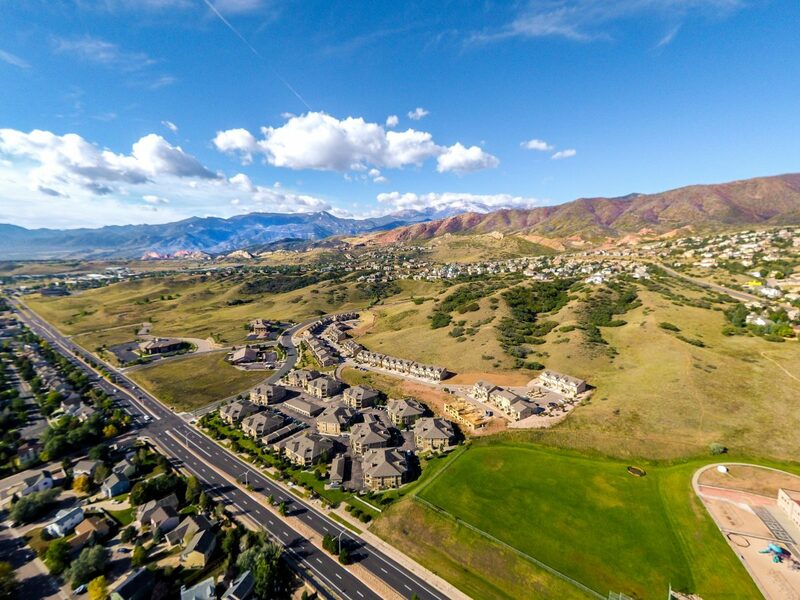 But the real standout in terms of growth rate is Douglas County (around Highlands Ranch, Parker, and Castle Rock), which grew 100 times its size from a 1920 population of 3,500 to a projected 2020 population of 352,000. That’s an increase of 9,900%! For almost 40 years I’ve watched Colorado become denser and urbanized, bringing positive and negative consequences to all regions. Open space and land conservancy agencies have protected important landscapes throughout the state, and historic preservation organizations keep many areas of Colorado looking like they did a century ago. I wonder what the next 100 years will bring.